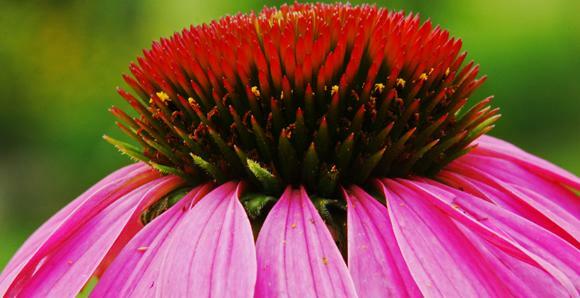 Monday was Earth Day, and one way to help preserve the landscape and soil is to maintain, and in some cases, resurrect, the native plants that once existed in all regions of the planet. 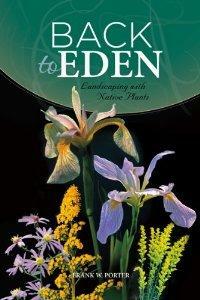 A new book, Back to Eden: Landscaping with Native Plants provides information and instruction on starting a native plant garden, how to make a rain garden, dealing with pests and how to avoid using fertilizers. 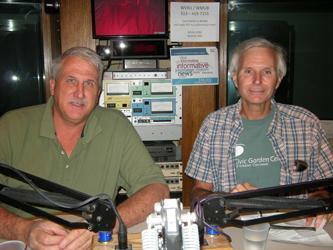 The author, Dr. Frank Porter, joins Mark Perzel on the phone to discuss the many benefits of using native plants. 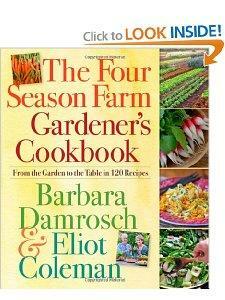 Two outstanding organic gardeners have written a two-in-one book just in time for spring planting and menu planning. The Four Season Farm Gardener's Cookbook has recipes for all seasons, plus a garden guide to help you plant what’s perfect for your personal garden. Barbara Damrosch and Eliot Coleman are the authors, and they talk about all the benefits of organic gardening with Mark Perzel. Another mild winter followed by a colder than usual spring so far has many gardeners in Greater Cincinnati wondering when and how they should start preparing their lawns and flowerbeds to get ready for summer. Join us Thursday morning April 11 at 9:20 as wediscuss tips and advice to make the most of your spring gardening. Impact Cincinnati, on 91.7, WVXU.Impact Cincinnati, on 91.7, WVXU. If you have questions for our panel, you can email them toimpact@wvxu.org. 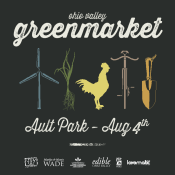 Yards and gardens in Greater Cincinnati typically require a bit of extra care during July and August, but this summer’s extreme heat and lack of rain have been especially brutal on our lawns, plants and trees. Join us Thursday morning August 9 at 9:20, as we look at what you can do now to keep your yards and gardens healthy going into fall. Impact Cincinnati, on 91-7, WVXU. If you have questions for our panel, you can email them to impact@wvxu.org.